Huawei’s global PR partner Edelman will no longer be working with the client as it withdraws from the account after winning it late last year. Edelman’s spokesperson in Hong Kong has confirmed the withdrawal to Marketing but declined to share more details. In November last year, a spokesperson from Huawei told Marketing that Burson Cohn & Wolfe (BCW) and Edelman were brought on board to handle PR duties as part of its global reputation review. He had then told Marketing that the corporate PR duties were split evenly between the two agencies. Edelman was also said to be taking the lead on strategic planning, influencer marketing, media engagement and market insight while Burson Cohn & Wolfe oversaw media monitoring, content creation, skills development and media training. 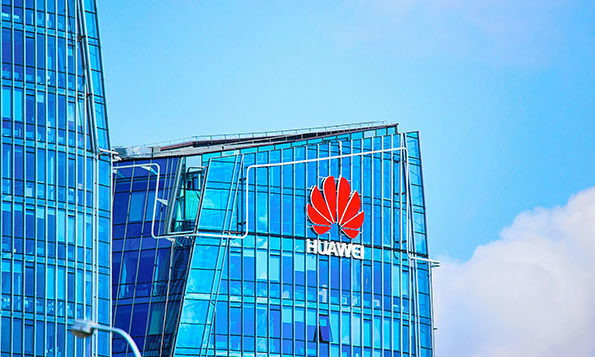 Huawei also told Marketing that the appointment was reported to be valued at US$1 million, and the duties were mainly on communications support for Huawei’s public affairs and communications unit. The unit manages the company’s global corporate reputation from its headquarters in China. The PR duties, read the Huawei statement sent to Marketing in November 2018, was split between the two newly appointed agencies. Currently, Huawei operates three global media hubs, in London and Washington DC/San Francisco and Shenzhen. The company’s London team will retain Burson Cohn & Wolfe, while San Francisco is currently working with Racepoint. Another interesting revelation from Spiegel is that the platform will now look to bring older users on board. ..